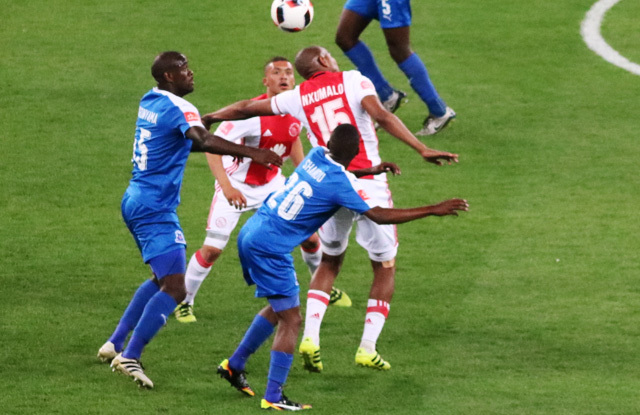 Maritzburg United are gunning for three points when they take on Ajax Cape Town at Harry Gwala Stadium this Saturday. 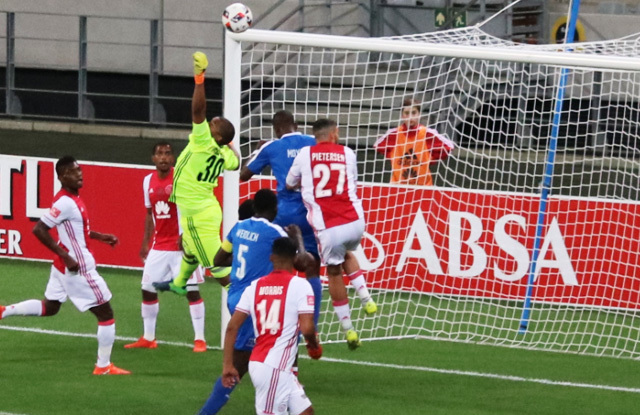 The Team of Choice got the better of the Urban Warriors in the first round in Cape Town when Deolin Mekoa unleashed a scorcher in the last seconds of referee's added time to make it 2-1 in favour of Maritzburg United. The teams go into this encounter separated by a point with the home team lying 10th on 23 points from 21 games with the visitors on 12th position with 22 points in the same number of games. Maritzburg United Caretaker Head Coach Fadlu Davids says he is working on getting his players fully focused. “It obviously came as a shock when Roger resigned, so the first thing to do was to get the players to focus on football, focus on the positives and the tactical aspects of the game that we are working on,” said Davids. Responding to the question about results not coming in the last few games, he said “The last game we played at home was against Free State Stars and we won. We have to take that mentality into the Ajax game, that we are playing at home, we have to win it for our fans. According to the Coach, all players are available for selection. Kick off is at 20h15. Tickets are available at Computicket at R40 for adults and R10 for children. 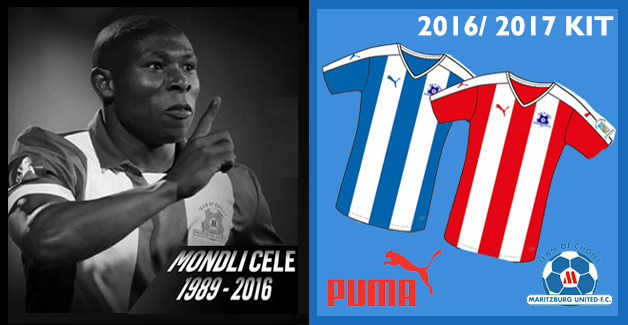 They can also be purchased from the club’s offices on 397 Victoria Rd, OK Mini Market on College Rd and Supersave.